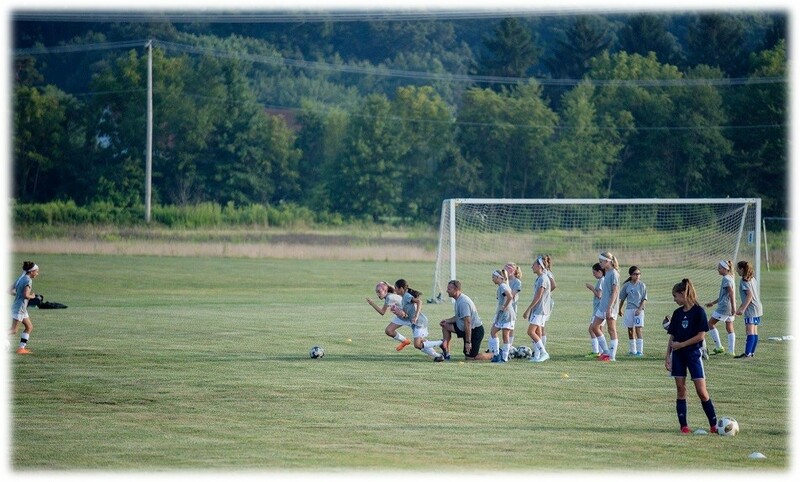 2019 welcomes the introduction of West Mont United’s Summer Skill Development Camps. Designed specifically for our Travel team players to work on technical and tactical skills required to excel in a competitive environment. There will be three separate camps through the summer targeting different aspects of play and will challenge talented players to take their play to the next level. These camps have been created to allow WMU players the greatest development opportunities with the best professional coaches for training at a high standard during the summer. The Skill Development Camps will run separately from our regular day camps but will provide the opportunity to combine with that camp after lunch for small-sided games if your player wishes to stay on camp for the full day. The Skill Development Camps demand a higher level of intensity and focus to optimize the players learning. *Camps are 9am to 12pm with the option to join up with summer camp from 12pm to 3pm. All campers will receive a West-Mont T-shirt! Discounts for signing up for all 3 SD camps. For More info, contact Andy Hogg.